Very beautiful butterfly, nicely captured too !! Good job hanging on to, or teasing out details in the dark butterfly. 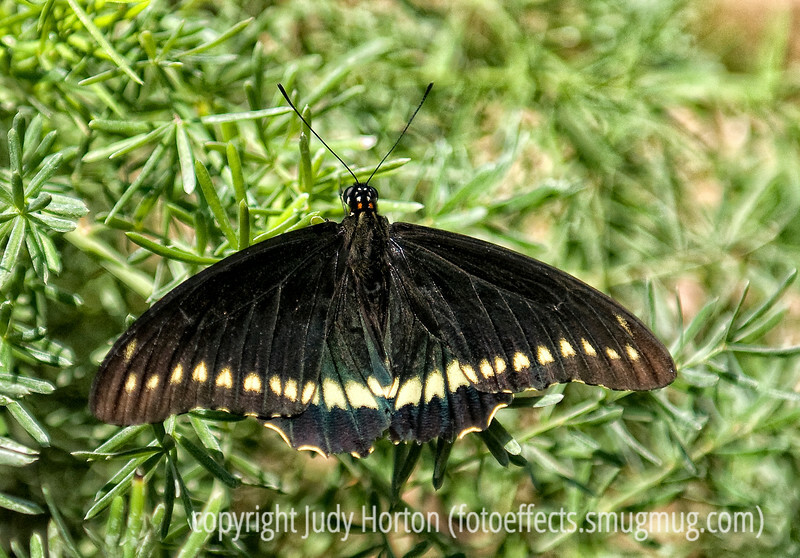 Very Nice "Gold Rim Swallowtail"
Terrific close-up of this butterfly.